My workshops are all about feeling confident and having a whole load of tricks and ideas to create photos that you will be proud of. 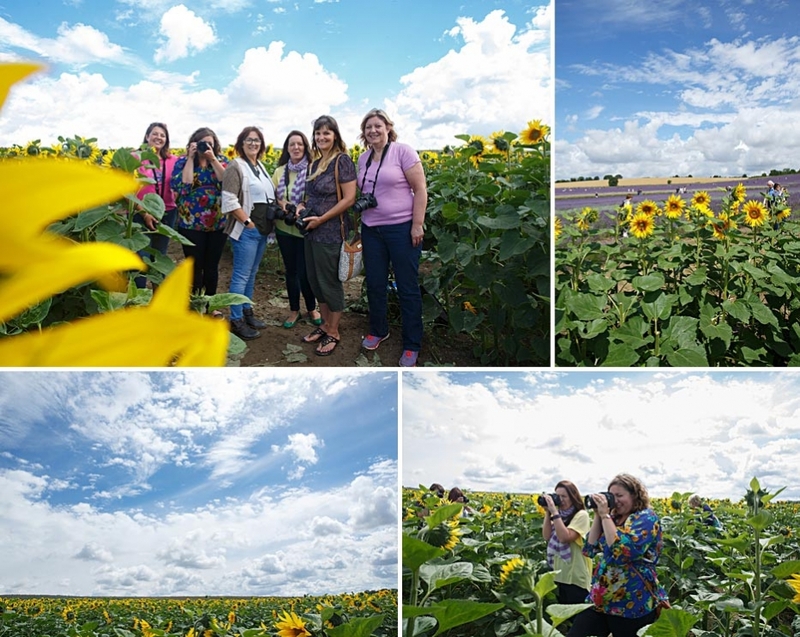 Practical, hands on and come away with additional knowledge about what makes a great photo and more importantly how to get that photo yourself! 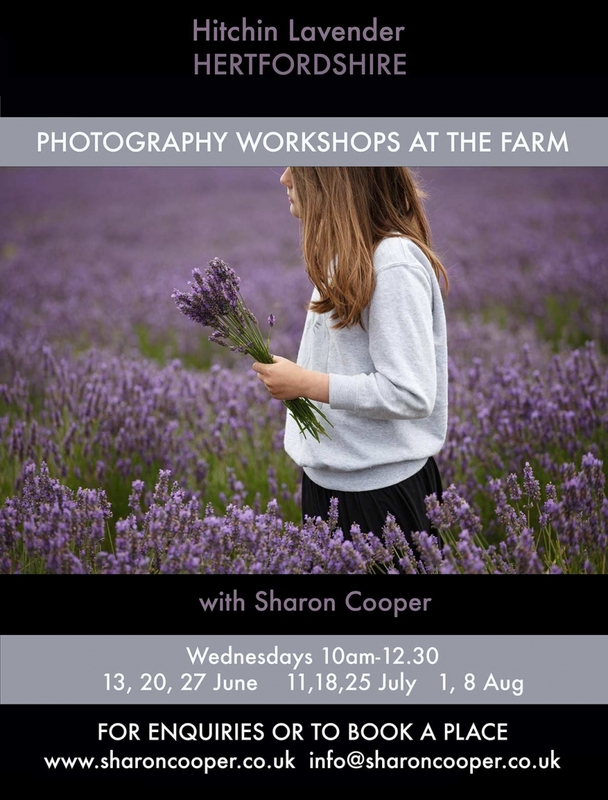 I’m delighted to be running this series of workshops at Hitchin Lavender. You will learnt to take better photos and you’ll learn how to be proud of your own photos. These workshops are aimed at those wishing to improve their existing photography skills. 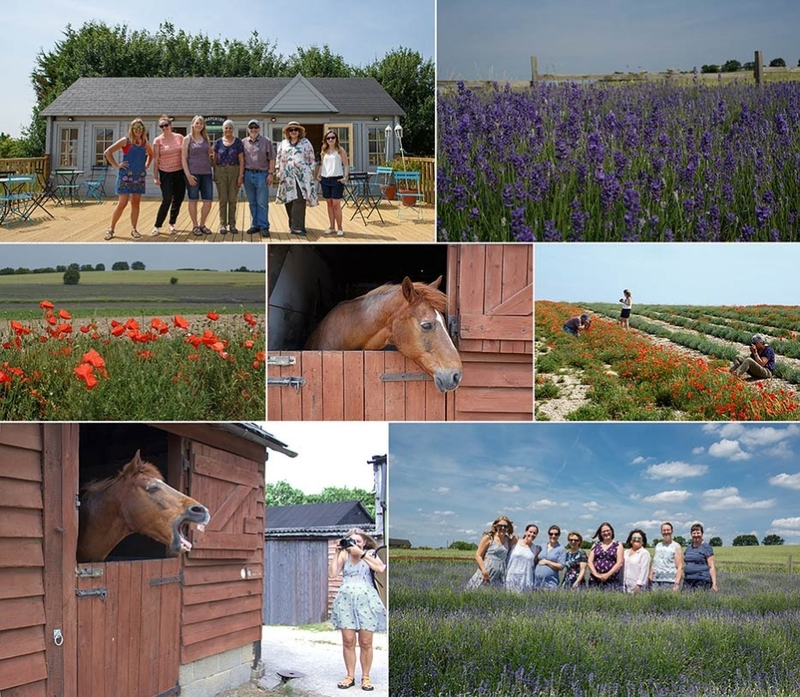 We hang out in a purpose built cabin/classroom alongside the tranquil and beautiful setting of the Lavender Farm at Hitchin Lavender, Cadwell farm. Theres some classroom stuff, but lots of getting out and taking photos too. The setting and flowers changes each week, so if you want advice on when to come, just ask. I’ll do a live shoot and we will work together in the field and surroundings, and you will learn how to get the best out of this (and any!) location. I will guide you how I approach a shoot, how I compose shots to make stunning portraits. You will be able to see the benefit of developing a cohesive set of stand out images, whatever location you are at. This two and a half hour workshop will give you a new injection of creativity into your portrait photography skills. A mixture of time in the classroom, and being out in the field and surrounding area. There’s tea, coffee and biscuits, and you’ll come away with practical tips that you can apply to any setting or shoot. I have been photographing at Hitchin lavender for over 10 years and I loved running these sessions in 2017. If you are familiar with your camera but are keen to get more out of it, this is for you! Want want to push your photography up a notch? Book a place. Ticket price is £60, all inclusive no additional booking fees or charges at the farm. What to bring – Bring your camera, and any lenses. You will be given one of my notebooks and a pen to jot down notes and ideas, plus handouts of lesson will also be given. You won’t need a tripod. Be willing to photographed and you’ll get yourself some new headshots by me and your fellow workshop attendees. We are all friends! Afterwards there is support and help with your photos and critique on what you took, if you want it. We have a facebook group for bouncing ideas of each other and sharing the photos taken. Previous attendees have been hobbyists, semi professionals, students (college and school) and wedding photographers. If you are in any doubt, just email me! © Sharon Cooper Photography. Designed by HitchinTV. All Rights Reserved.|ProPhoto5 Blog by NetRivet, Inc.